Budget helmet brand MT have a new lid. It’s called the KRE SV and features the first composite shell and offers excellent value. It comes in three shell sizes and has been aerodynamically sculpted. The visor comes ready to take a Pinlock MaxVision visor insert, though this is available separately. The helmet also features a drop-down internal sun visor, a washable comfort lining and a micrometric quick-release buckle. 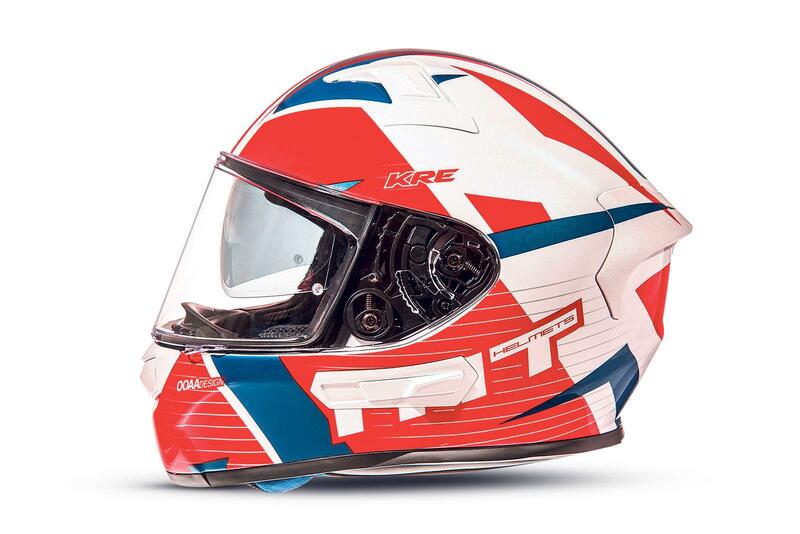 The helmet comes in three colour options and is available for a keenly priced £199.99.